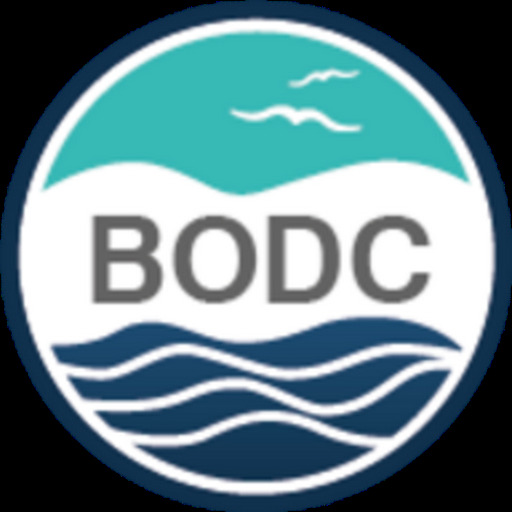 The British Oceanographic Data Centre (BODC) is participating in the Open Service Network for Marine Environmental Data (NETMAR) programme, which will help provide a framework for marine environment data portal harmonisation and interoperability across Europe. The objective is to provide a software toolkit for building data portals in a consistent manner. The toolkit will be developed through the use of emerging web standards, such as chained Open Geospatial Consortium (OGC) Web Services. The end product will be configurable by user communities interested in developing a data portal and will offer search, download and integration tools. 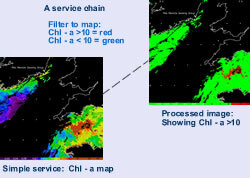 Further processing of data will also be available in order to provide derived products suitable for decision making in the marine environment community. NETMAR is a European Union Framework 7 funded programme, which will bring together seven organisations from four countries to achieve its goal. It starts in February 2010. In order to make the resulting portals truly interoperable, NETMAR requires a detailed definition of the services being called and the data requested. This will be achieved through the development of a multi-domain and multilingual ontology of environmental data and information services, to allow searches across human language and scientific domains. BODC, building on the experience of the Enabling Parameter Discovery and NERC DataGrid (NDG) projects, will be involved in the development of these semantic web ontologies. This will allow 'smart discovery' when searching for data. For example, searching on the word 'precipitation' or 'précipitation' in a data portal would return all data labelled with, say 'rain', 'pluie', 'snow' or 'neige'.